Room for the Caravan too! This is a home that ticks a lot of boxes for the growing family. 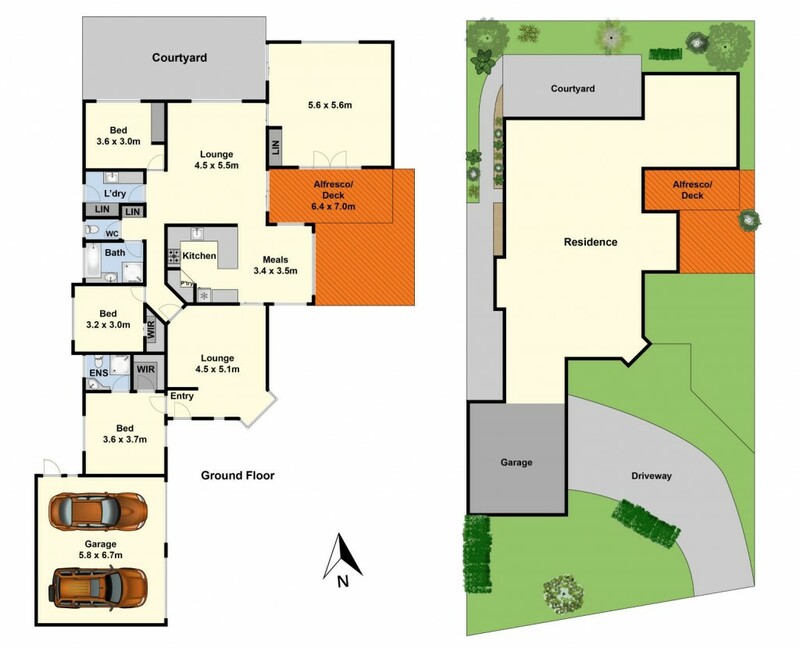 A flexible floorplan provides for three generous bedrooms (master with ensuite & WIR) plus three spacious living areas. The rumpus room at the rear caters perfectly for entertaining on a large scale with French doors that lead to the undercover BBQ area and deck. This room would also make a great fourth bedroom/teenager's retreat if required. Complete with air conditioning & solar panels this home is well positioned on the edge of town with good access to the Railway Station, Freeway entry and less than 10 mins drive to the Avalon Airport this home is ideal for commuters. Call now to inspect.